Technoscreen has recently placed its initial order for Justick panels of various sizes to incorporate into desk partitions and room dividers. The old fashioned partitions normally covered with material has no additional functionality in an already limited space environment. With the use of Justick’s Electro Adhesion technology a functional vertical space is created where the user can now utilize the surrounding areas increasing productivity and functionality. 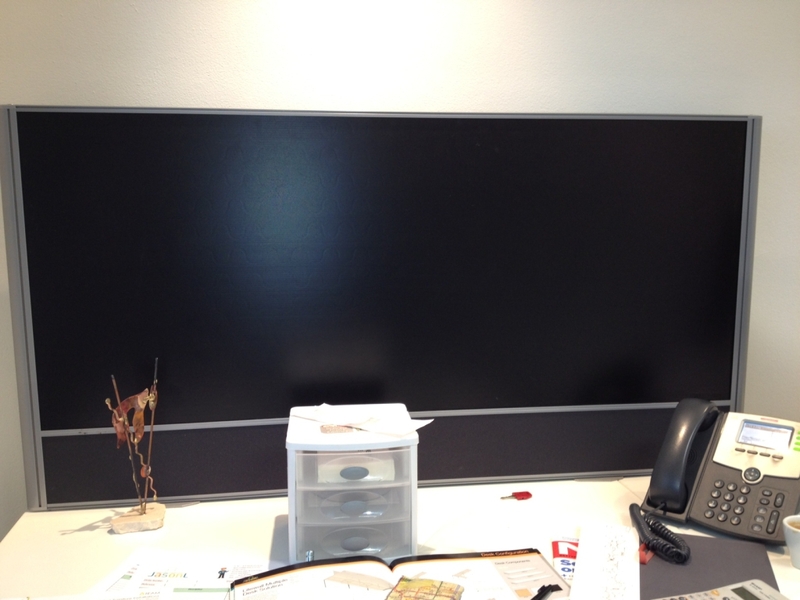 The screens offers all the advantages of our award winning products and will enhance your environment.